Scott helps people avoid costly consequences when resolving disputes with a spouse, ex-spouse, or an insurance company. In a divorce, seemingly minor decisions made now may cause problems later. These problems can include obligations for someone else’s debts, loss of your property, or limited rights with your own children. Settling a personal injury case without legal guidance may leave you with an unfair settlement amount or responsibility for repaying your health insurer for your medical expenses. Nobody ever wants to have legal problems, but Scott guides you through the process and explains all your options for achieving the most favorable outcome. Scott grew up in a small Georgia town where he valued his relationships with others. A “people person” at heart, Scott found that work at large law firms (with correspondingly large caseloads and billable hour requirements) didn’t allow him to provide personalized legal help for his clients. 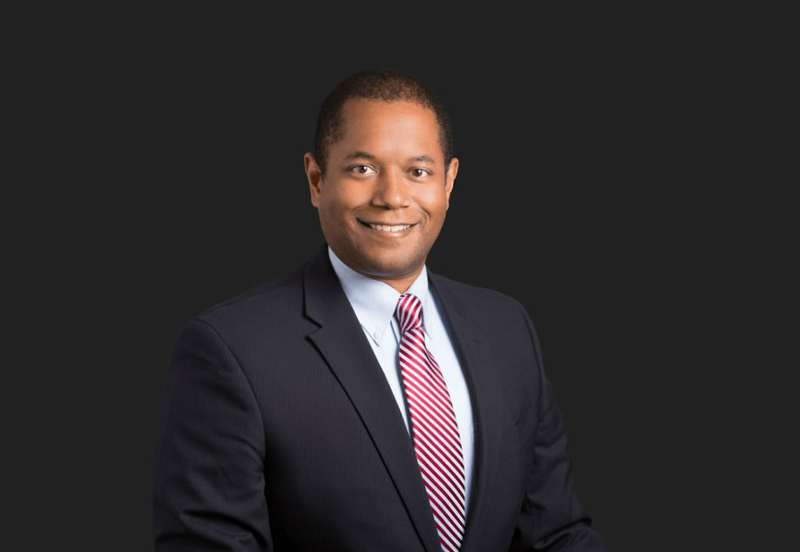 So in 2002, Scott started his law firm in Gwinnett County (Suwanee, Georgia) with a goal of providing individualized legal counsel to clients in all North Metro Atlanta counties. As demand for his personalized legal solutions increased, he grew the firm to include three additional attorneys and a staff of six paralegals and assistants. Everyone at Spooner & Associates, P.C. shares the same philosophy of service to clients. We maintain a selective caseload so that each client receives the attention they deserve. Scott’s skills and experience are well-suited to assist you with issues involving family law, personal injury, and mediation. Having experienced divorce in his family, he is empathetic to anyone needing Georgia family law services. As a former attorney for a large insurance company, Scott has a unique perspective when making demands on behalf of his personal injury clients. A skilled negotiator, Scott is an experienced mediator with the Georgia Office of Dispute Resolution and helps resolve legal disputes. He also represents his clients in mediations and may avoid the expense and emotions of a divorce trial. However, if negotiations fail, he is an aggressive litigator when he protects his clients’ rights in a courtroom trial. Scott enjoys spending time with his family and traveling to historic locations. Gettysburg, PA is a family favorite. 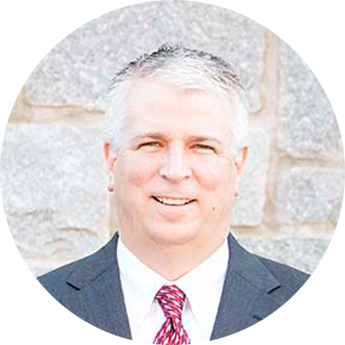 Scott also supports youth education and is a member of the Board of Trustees for North Gwinnett Schools Foundation. With his dedication to his clients and family, Scott’s fantasy league baseball team has suffered in recent years. Scott K Spooner’s practice areas include family law, personal injury, corporate & small business law, collections, wills, trusts, powers of attorneys, and general civil litigation. In addition, he is registered as a mediator / arbitrator with the Georgia Office of Dispute Resolution and is able to mediate or arbitrate cases and disputes of all types.